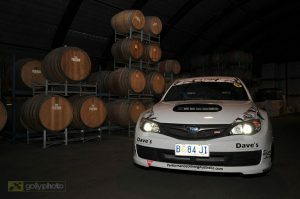 Ride alongside one of the PDA Rally Drivers at the Galli Estate Winery just outside of Melbourne. All participants receive a unique certificate. Corporate facilities available for small or large meetings/conferences. Great way to MOTORVATE your team! Contact us now to find out more – Click here to contact us.